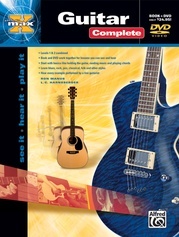 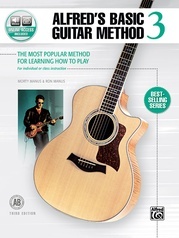 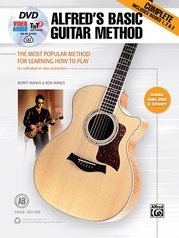 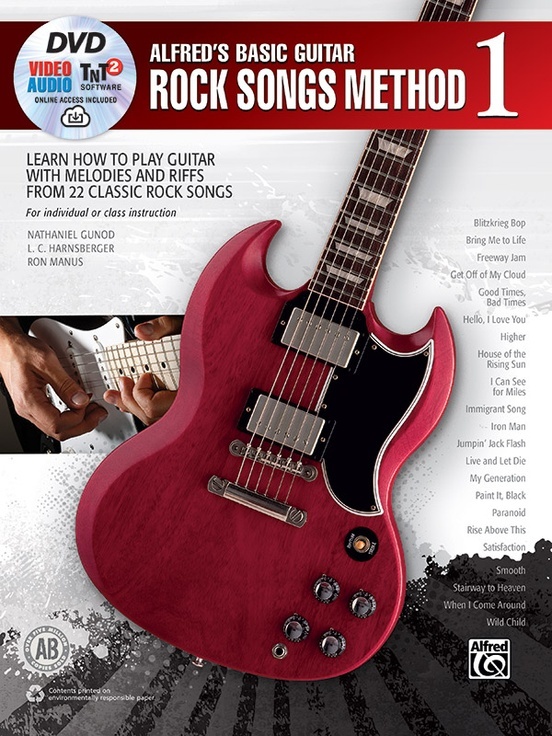 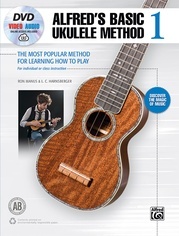 The latest addition to Alfred's best-selling Alfred's Basic Guitar Method series, Alfred's Basic Guitar Rock Songs Method 1 features melodies, licks, and riffs from 22 of the best-known rock songs. Familiar rock songs we all know and love, along with helpful photos and diagrams, help introduce each new technique and concept. 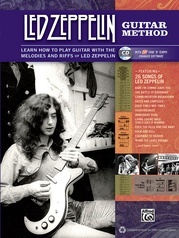 Featuring the same clear, well-paced instruction that sets Alfred's Basic Guitar Method apart, you'll start by learning the basics and will be playing classic riffs and licks in no time. 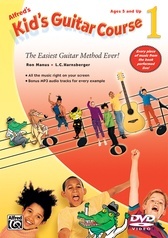 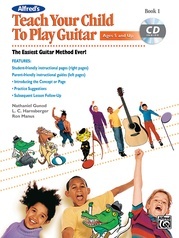 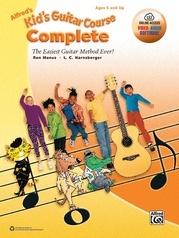 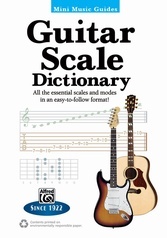 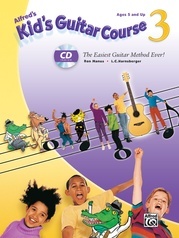 Learning to play guitar has never been easier or more fun! 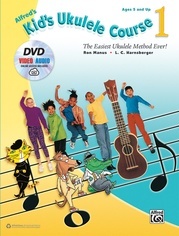 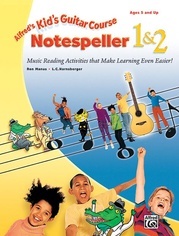 The included DVD features companion video lessons, MP3 audio demonstration tracks, and exclusive TNT 2 software, which lets you customize audio tracks for practice. 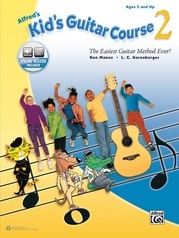 The video, audio, and TNT 2 software are also accessible online.